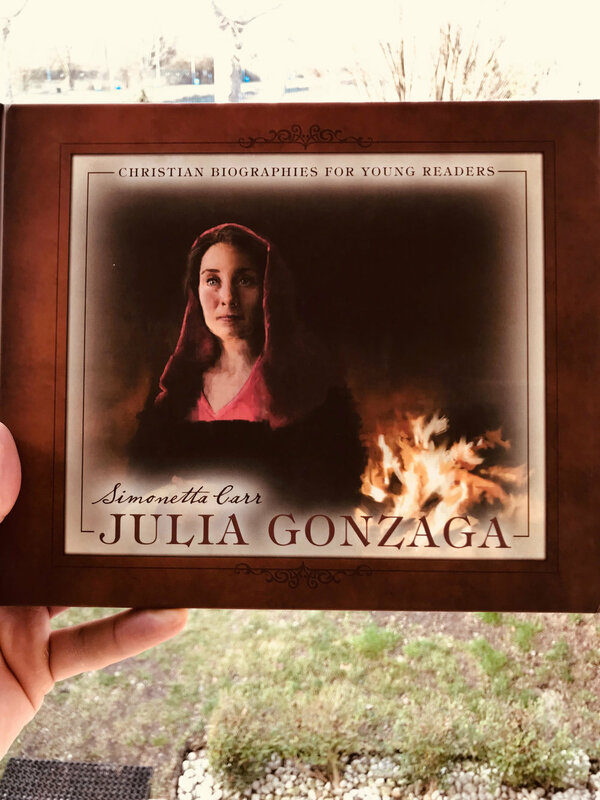 Author Simonetta Carr has added another excellent volume to her series of beautiful biographies, this time on one of the greatest women of church history, the Italian Giulia Gonzaga. Written for young readers but perfectly suitable for adults, this book opens a window into the little-known world of the Italian Reformation by telling the fascinating story of its most important woman. It also introduces the audience to forgotten heroes like Juan de Valdés, Pietro Carnesecchi, and Benedetto de Mantova. If you want your faith to be stirred up by a story of courage for the gospel, read this book. It will also show you why we need to pray earnestly for God to bring Reformation again to his church in Italy.